ADF are set to perform two very big festivals at opposite ends of the earth. 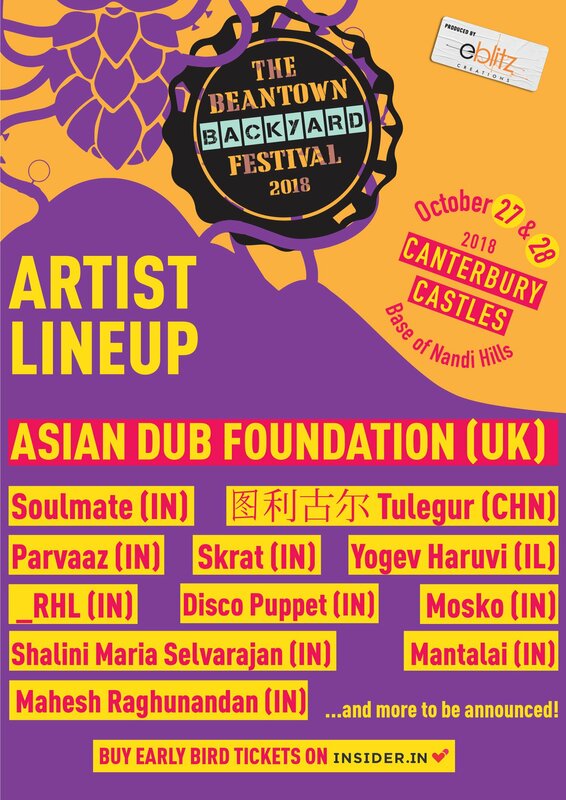 On the 27th of October they are going to be at The BeanTown Backyard Festival in Bangalore in India. The full live band will be back in the country after 9 years from their last appearance and will present some exclusive new songs from their new album. 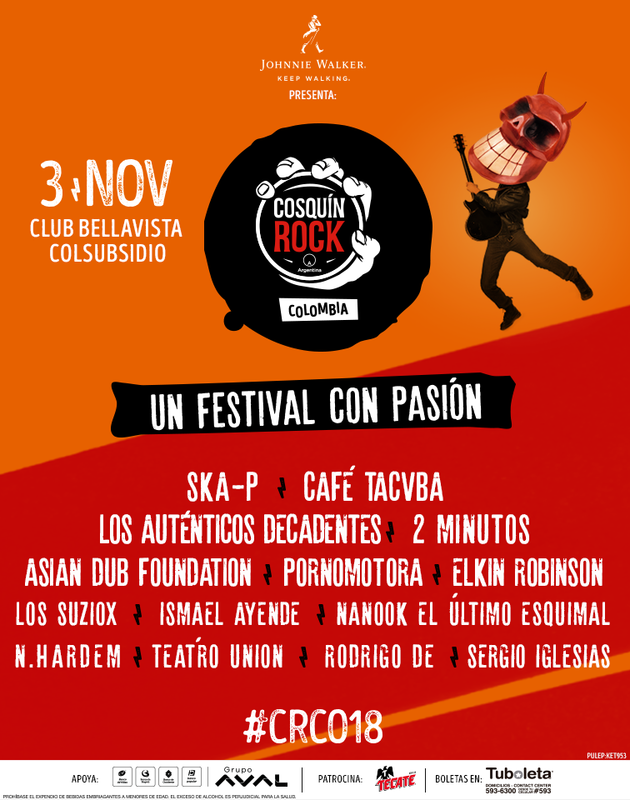 Only a few days later on November 3rd, they are going to playing at Cosquin Rock Colombia in Bogotà as one of the headliners for this first Colombian edition of this well-known South American travelling festival. After Bogota the band will hit Chile for a show in Santiago at the Velodromo Estadio Nacional along with other international acts like Noel Gallagher, Blondie, Foster the people and more !